An accomplished litigator, Mack is "locally world-famous" for authoring the North Carolina Business Litigation Report, a widely-read blog about business litigation in North Carolina. Mack was born and grew up in New York, and graduated from Union College in Schenectady, New York, with honors in Political Science and Psychology. He received his law degree from the University of North Carolina at Chapel Hill, with honors, in 1983. He was an editor of the North Carolina Law Review and was elected to the Order of the Coif. After graduation from law school, Mack was law clerk to Judge Frank W. Bullock, Jr. of the United States District Court for the Middle District of North Carolina, from 1983-84. He has also served as an Adjunct Instructor at the University of North Carolina School of Law, and on the faculty of the National Institute for Trial Advocacy's Southeast Regional. He currently serves on the Local Rules Committee of the Middle District of North Carolina, and is also a Permanent Member of the Fourth Circuit Judicial Conference. 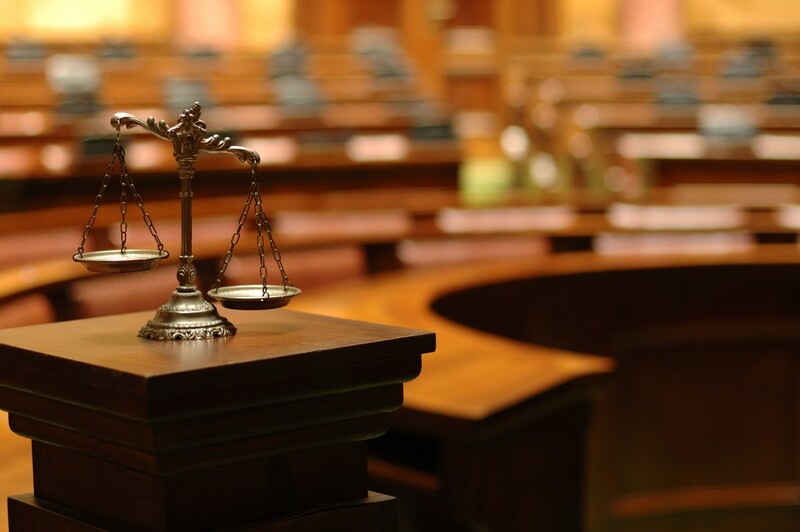 Mack is a Fellow of the American College of Trial Lawyers, and he writes a widely read blog about business litigation in North Carolina, the North Carolina Business Litigation Report. Mack Sperling is currently on leave. Breach of contract matters (Sutton Woodworking Machine Co. v. DKLS, Inc., 113 N.C. App. 649, 439 S.E.2d 806 (1994); Ace, Inc. v. Maynard, 108 N.C. App. 241, 423 S.E.2d 504 (1982)).